NEW HAVEN — The New Haven Police Department issued a last call Friday for those wishing to make a donation to its effort to collect diapers for the less fortunate. 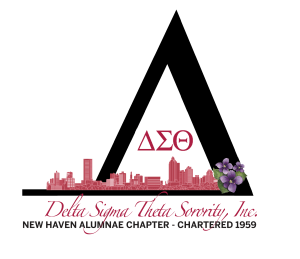 Along with the Delta Foundation of Greater New Haven, the New Haven Alumnae Chapter of Delta Sigma Theta Sorority Inc., and Bridgeport Parole and Community Services, the department has been collecting diapers for those in need during the month of March, Capt. Anthony Duff said in a Friday release.